QUICK LEARNERS: Juniors enjoyed the coaching clinic and are improving their skills ready to start the new Friday competition. SQUASH: Welcome to past and present players and new players looking to get that promised fitness program for 2019 underway. This year things are already shaping up for kids programs and night competitions and numbers have been increasing in the past couple of weeks with players getting in some needed match play for the season ahead. During January the 50 point match ups have proved popular and surprisingly players get a good workout competing against different styles every game in their bid to reach fifty points first. Thursday night format has drawn plenty of attention with the teams competition widely accepted and team results hinging on which player can stay alive and not get out the longest. Competitions will commence from Tuesday, February 5 with play starting at 7pm for any of the night fixtures. New players are welcome to join either the Tuesday or Thursday fixtures, or if a more social hit is what you are looking for, Wednesday night will give players a good workout and get that fitness improvement happening. 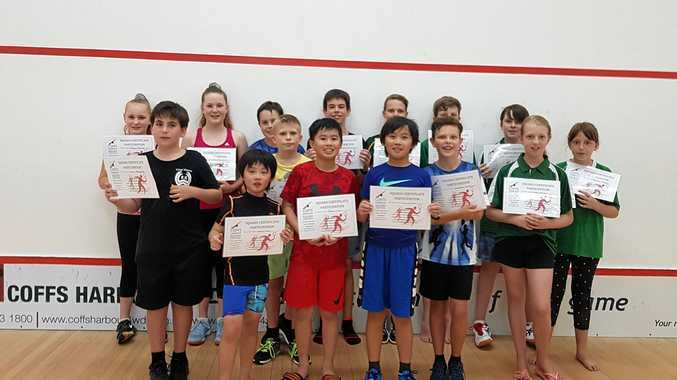 The formation of the Korora Squash Club will see opportunities for our juniors to benefit from skill programs and support to attend tournaments throughout the year. The Little Squashie Program, Wednesday night competition and Friday Juniors will give players plenty of court time and staff will be pleased to assist with suitable hours to secure a spot and attend these activities. The coaching programs have been expanded to cater for individual and group sessions excluding Friday each week. Club players are invited to take part in the Saturday afternoon club practice time from 2-4pm and improve fitness and skills. 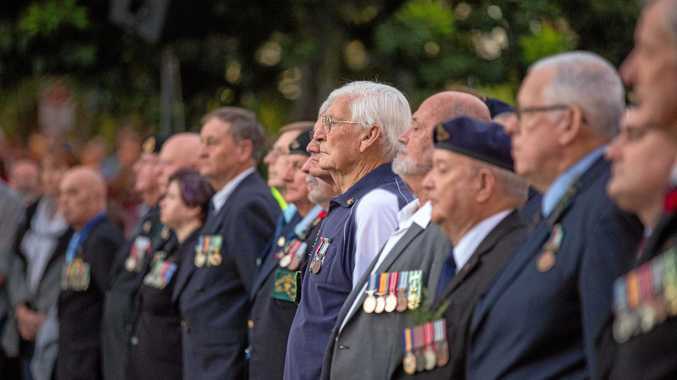 Coffs Harbour will host three tournaments in the first half of 2019. These tournaments will form part of the Squash NSW and Squash Australia tournament calendar for 2019. The first junior tournament for 2019 will take place on February 17. This is the One Day Challenge, Bronze category, which is well supported by players from the North Coast and Coffs Coast region. Nominations are now open through www.sportyhq.com or download the entry forms at www.coffssquash.com.au. Entries close on February 13 for all age groups.